The Beardly: Wisdom doesn't grow on trees. It grows on faces. 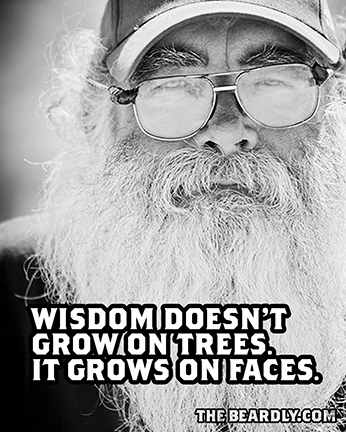 Wisdom doesn't grow on trees. It grows on faces.